Canberra isn’t as far away from Sydney as other cities like Brisbane and Melbourne. You only need to drive for a little over 3 hours to cross the distance of around 290kms. While a leisurely drive is relatively easy and doesn’t require any extensive planning, transporting personal possessions across the distance is quite difficult and does require a certain amount of strategising. Experienced and qualified Sydney to Canberra removalists can help with the process. 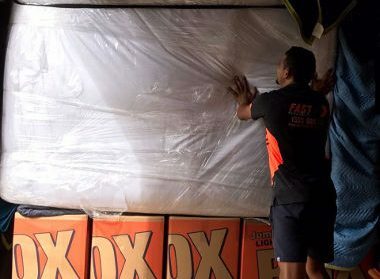 At Fast Removalists Sydney, we have a team of expert removalists that can plan the move and make sure all your possessions reach the destination in Canberra on time and undamaged. 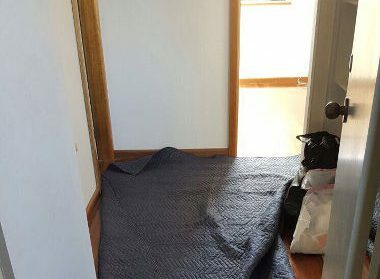 Why Hire Professional Sydney to Canberra Removalists? Logistics for Removals – Sydney to Canberra – Planning and strategising are some of the most important aspects of the move and it’s important to invest some time and effort into it. Without proper planning, it’s easy to lose track of the cargo or encounter numerous delays along the route. As professional interstate removalists, we take the time to plan all aspects of the move and ensure everything is organised for the job. Our team has carried out removals between Sydney and Canberra several times and is familiar with the condition of the roads, know which route works well, understand the traffic conditions, etc. We take all of these factors into account while planning the removals to ensure the cargo is delivered to the destination without any major delays. Removals Sydney to Canberra – Packing – Long-distance travel is risky because the cargo is constantly subjected to vibrations and jostling. Just driving over a speed breaker can cause the items to tip over and fall if they’re not securely anchored to the floor of the moving truck. That’s one of the reasons why it’s necessary to hire a professional for interstate removals. We have handled packing and removals for a long time and know the best techniques. 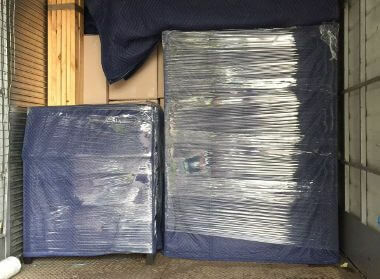 Our team will make sure all items are securely packed in good quality materials and boxes. They’ll pack one room at a time and label everything to ensure the cargo is easier to track while in transit. Well-organised packing also makes unpacking easier and less time-consuming so they can get the job done more quickly and efficiently. Professional removalists ensure the packing is secure and provides enough cushion to safeguard the items against mild impacts and movements. Interstate Removals Insurance – There’s always a chance that something might go wrong despite all precautions and planning, which is why having a good insurance cover is an important aspect of interstate removalists services. The insurance covers both the company and the customer’s interests in case there is an accident or loss during the transit. Customers don’t have to pay out of their pocket for the damage or replacement and can receive compensation from the insurance company. While it’s possible to apply for an insurance cover for a DIY move, the coverage isn’t as comprehensive and doesn’t offer the same level of protection. With DIY moves, the risk of damage is higher and the insurance coverage is lower, which is why it’s a good idea to hire a professional removalist instead and avoid the trouble. Permits and Licenses – There are a number of rules and regulations in place for transporting items from one state to another. Experienced interstate removalists are aware of these rules and regulations and will have all the required licenses, permits, and paperwork in place. Our drivers have current and valid licenses to drive heavy vehicles and can pass all checkpoints easily. This means there are no unexpected delays on the route and all your possessions arrive at the destination undamaged and on time. 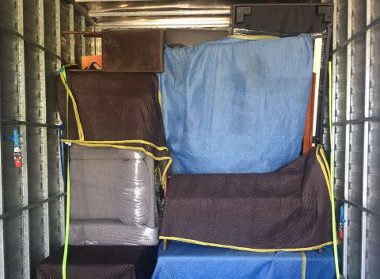 Interstate Removalist Sydney to Canberra – Full Moving Services – Full moving services include packing, loading, unloading, unpacking, and placing the items in designated areas of the new place. Our company handles both residential and commercial moves and provides full moving services for jobs of all scales. So whether you want to pack up a small office or a large home, we can help you. 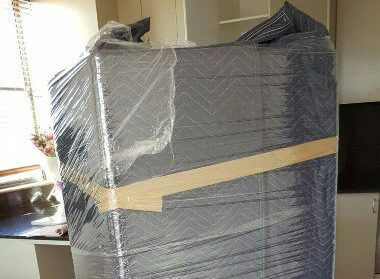 Interstate Removalist Sydney to Canberra – Furniture Removalist – Our furniture removalist teams specialise in furniture items. They can pack, transport, and unpack pieces of all sizes and shapes efficiently. Our furniture removalists also have experience with disassembling and reassembling furniture items to make them easier to move. Disassembled pieces of furniture makes it easier to carry through narrow hallways and doorways as well. They’ll follow manufacturer’s instructions, use good equipment, and carry out the disassembling or reassembling process carefully to ensure they don’t cause any damage to the items. Cheap Interstate Removalist Company – Interstate removalists spend a lot of time, effort, and money on the move, which is why these services appear expensive at first glance. As established removalists, we understand how much of a financial burden this can be and make sure to keep our prices low for our clients. Our company also offers flexible plans to ensure customers have the option to choose whether they want packing services, need furniture removalists, or just want loading and transport services. You can also use our online interstate moving cost calculator to help plan your budget. This calculator provides the preliminary cost estimate of the service. 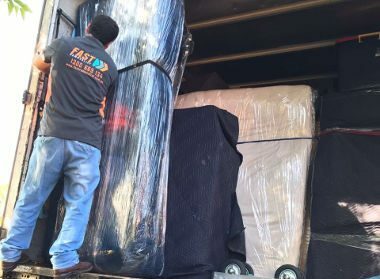 If you want to know more about our services as affordable Sydney to Canberra removalists, don’t hesitate to contact us at Fast Removalists Sydney. You can call us or fill in our online form and we’ll be happy to help.